Put some festivity in your Summer! 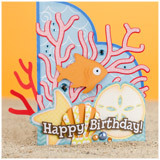 Create an adorable card for a Summer birthday or take a cute gift to a Summer gathering! 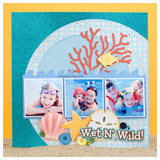 Get out your photo stash and easily create a scrapbook page using three beach, pool or bathtub pictures (oh my)! 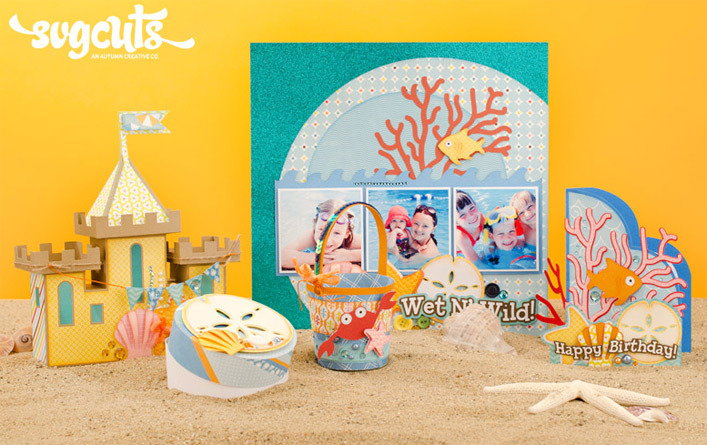 Make the Sand Dollar Box or Beach Pail as a cute Thank You for a babysitter, camp coach or Summer school teacher. 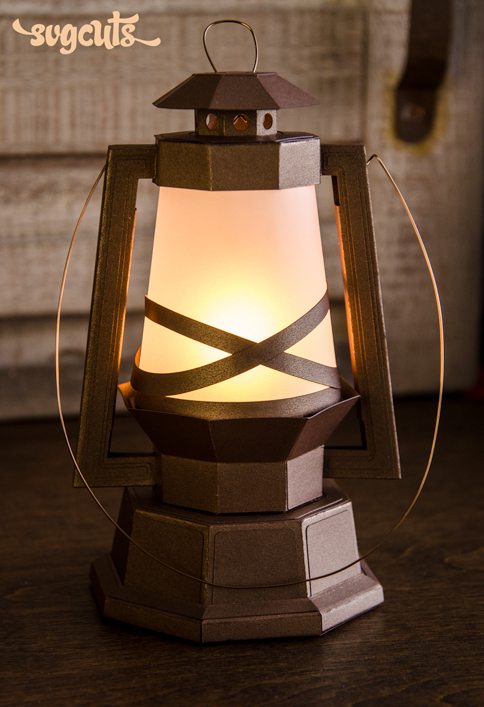 Best of all, get all beached-out and create a three-dimensional sand castle and illuminate it with electronic LED tealights. 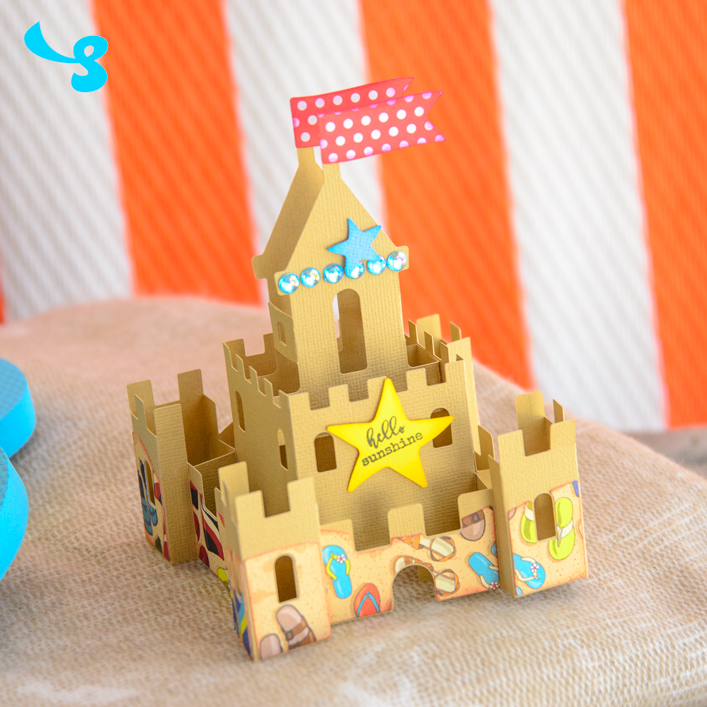 You can also use it as an extra-special gift box, and make it look like a knight's castle! The Castle is about eight inches wide and eight inches tall (including the tower and flag). It's about 3" deep (front to back). 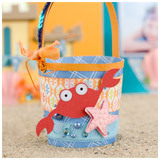 The Beach Pail is about 3x3x3 (including the handle). 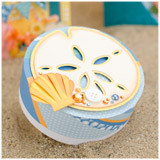 The Birthday Card measures about 6x7" and the Sand Dollar Box measures about 4.5x4.5x1", but you could also make it smaller (and without the sand dollar)! 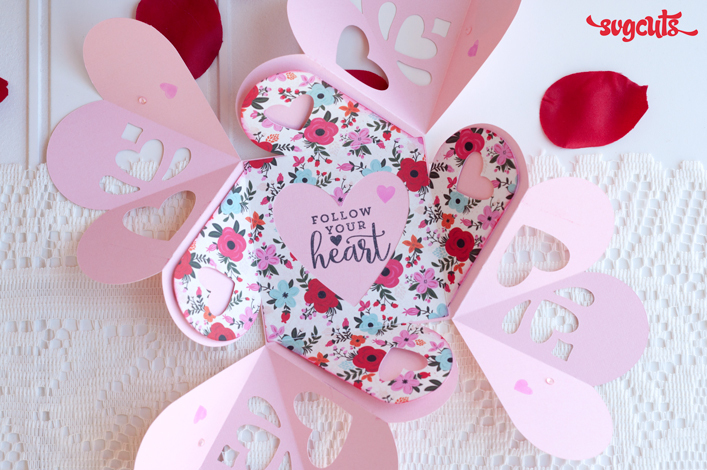 The Scrapbook Page uses three photos trimmed manually (scissors!) to 3.25x3.25". Extras folder included of each element separately so you can easily pick and choose any element alone. 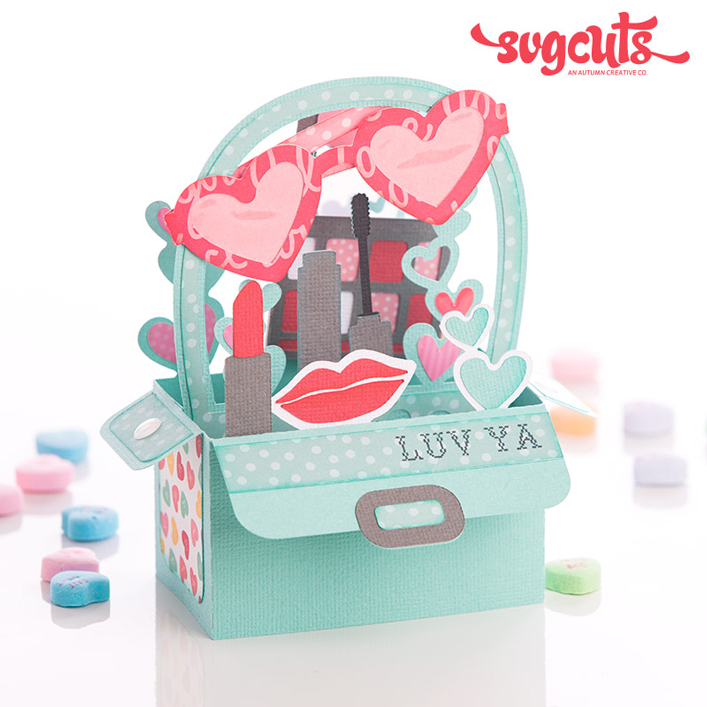 Compatible with Sure Cuts a Lot version 1.x, 2.0, 3.0, eCAL, Make-The-Cut, Silhouette Studio Designer Edition. 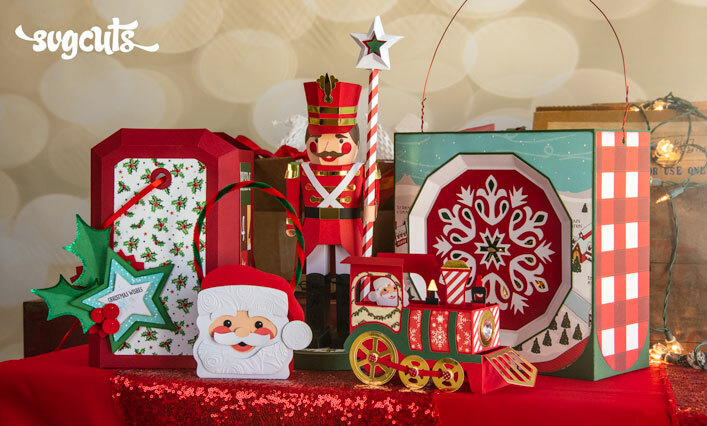 Works with all cutting mat sizes, except for the 3D Castle, the card and the scrapbook page, which have parts that are too large for a 12x6 mat. 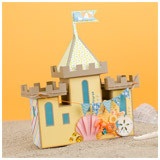 Beach Pail uses two small to medium sized brads and Castle uses one 6x4" piece of vellum.